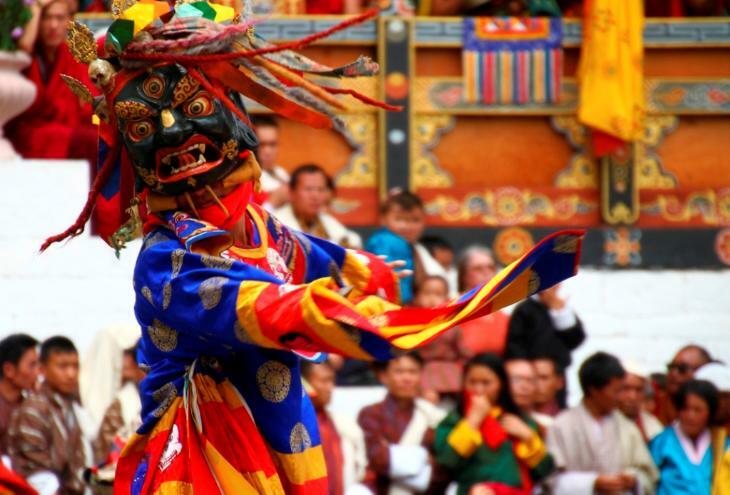 More than 209,570 tourists visited the country, Bhutan last year. Let’s make it clear: It’s a fallacy to underestimate the budget required to attract the most wanted tourist in the world. China is the largest business travel market in the world. 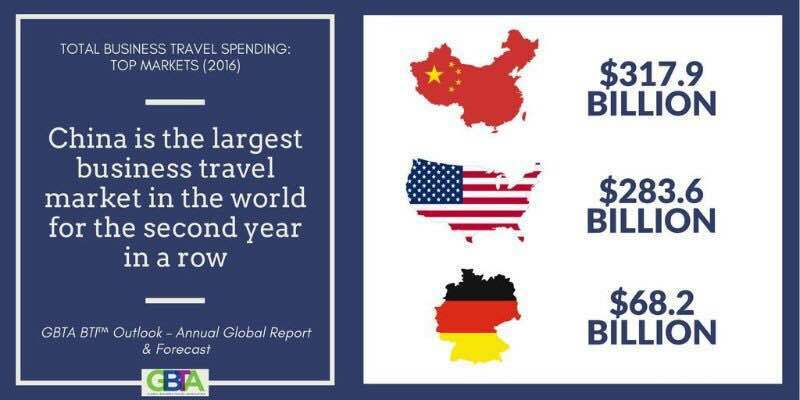 German tourists have spent 68 Billion USD and American tourists 284 Billion during 2016Chinese tourist spend around 320 Billion USD a year. You can’t mathematically attract these potential tourists while spending few hundred USDs on Baidu-Ads like what you do on Google ads for attracting few European tourists. Almost all of unaware tourism professionals try to meet potential Chinese B2B tourism agencies or ask digital agencies for contact lists. It does not work like that! Even in Business, there is no shame saying “I am not financially serious for this investment”. In fact, it’s better than engaging in partnership with an agency to market your business in china and generate leads for you, while being slightly immature. 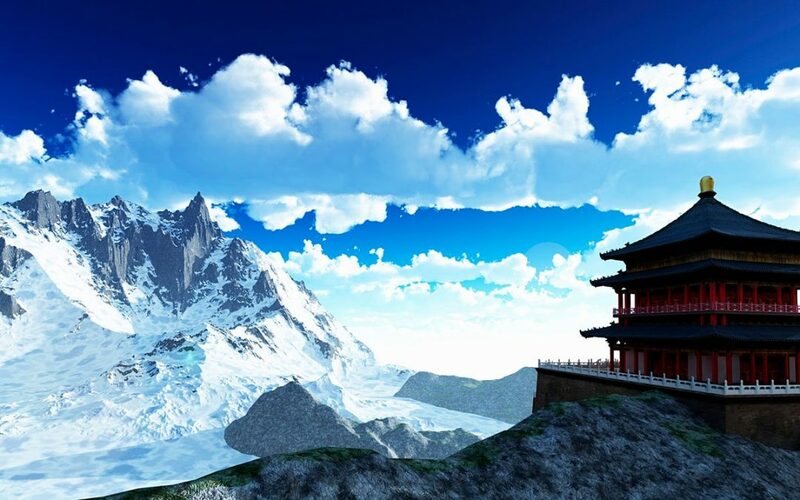 Bhutan, India or Sri Lanka are countries with a great tourism potential, if you want to attract Chinese tourists, just focus on marketing your destinations and improving your selling points rather than going in for cheap methods, it’s a pure waste of money. Seek the guidance of a professional Digital/Lead Generation Agency in China, they will tell you what to do, and guess what? They will do it also; you just have to be financially mature, patient and be a digital player.